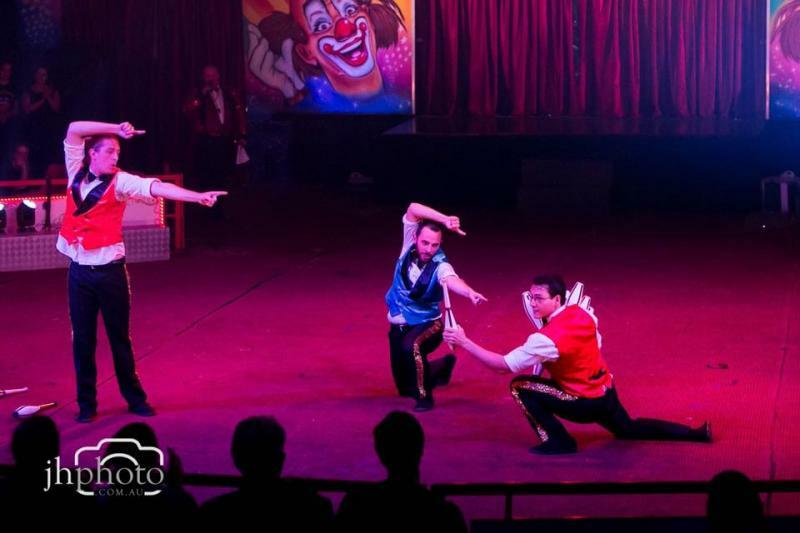 ﻿Exciting news, dates and the new location for the 4th Australian Circus Festival have now been announced! 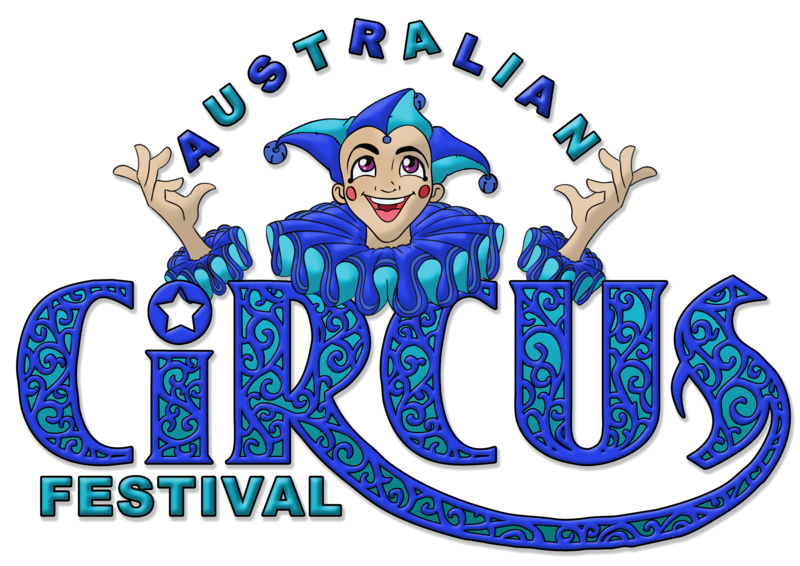 The festival will be held from 25th November – 1st December 2019, under the Hudson’s Circus big top in Brisbane, QLD. Entries are now open. If you’d like to submit an act for the festival please fill out the appropriate form below (Read carefully). We’re also seeking volunteers to help us make this festival amazing, so if that’s more your style please head to https://goo.gl/forms/YTKEJaTiD6fonU5p2 to let us know what you can help with. Please note: After viewing your audition, the Circus festival may move your act into another category or level if they feel that the act is not suited for the show that you have entered it into. These decisions may be made based on skill level, show line up or for artistic reasons. Our team will carefully watch ALL video entries and select acts that stand out artistically and/or technically. Acts will also be chosen based on what else is in the line up of the show, in order to protect the pace and overall image or to have variety.